The professionals at Thomas Law Group share a collective commitment to excellence and offer the quality representation that you expect. With our diverse backgrounds, our attorneys and professionals apply experience, skills, and resources to obtain the best possible results for our clients. We are dedicated to assisting our clients with each issue that arises in their personal or professional lives. During difficult financial times, Thomas Law Group understands you may need assistance with a variety of legal issues ranging from personal debts to family matters. Our Thomas Law Group professionals are available to offer assistance no matter how simple or complex the issue may be. 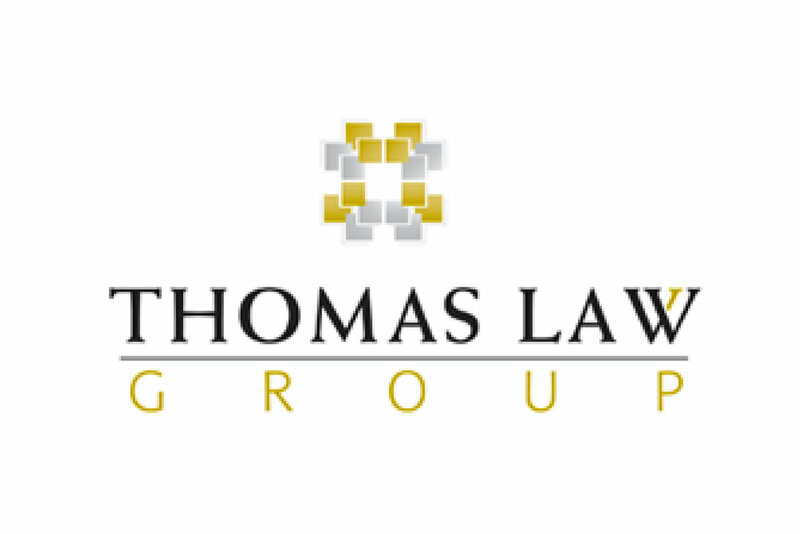 Thomas Law Group, LPA is located in Dublin, Ohio, and serves clients throughout Ohio.